What are the tech trends to watch out for in 2017? How are these trends shaping the real estate industry? And how can you, a typical real estate agent, use these real estate technology trends to promote your business and get more homes sold? Essentially, innovations like big data, in-home technology, virtual reality, 3D imaging, MatterPort tours, and drones are all bringing new marketing trends into the real estate sector. You can harness these advancements to make your brokerage services in tune with your target market. In my market of Cary, NC they are introducing smart homes that can understand you. If you say turn off the lights, the lights go off. This is only the beginning of where smart home technology is heading. This year’s 2016 Profile of Home Buyers and Sellers survey run by The National Association of REALTORS reports that 87% of buyers found their property through a real estate agent. As internet connectivity and technology have increased, more of these buyers are choosing to lean towards Agents who know how to use technology. However, this does not necessarily mean that you are going to generate as many clients unless you are proactive in your market. What is more, you have to start offering irreplaceable value in your negotiation and marketing skills. 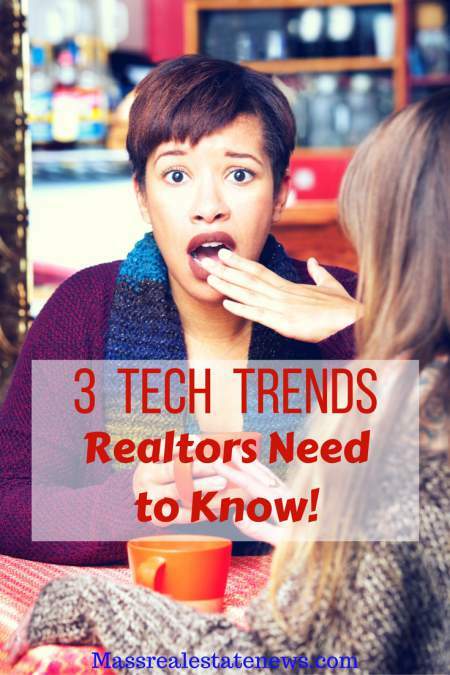 All of this, of course, will have you incorporating the latest real estate technology trends to help your sellers and buyers achieve their goals. Although you might not be used to paying attention whenever your friends check into restaurants through Facebook, all of this data might prove crucial to your real estate marketing in 2017. The geographical check-ins people make – as well as other types of information that is shared online will help you discover people who might soon be selling or buying a home. Several social media platforms have started collating this type of data for purposes of tailoring their digital marketing and advertising. This means that, come the New Year, you will be able to access highly detailed information about target customers. By so doing, you will be empowered to analyze and track their past behavior. Even such simple factors as the life stage that your prospect is at, the number of children in their family, their marital status, employment status, and overall demographics will be included. As a result, you will be able to generate a list of well-to-do targets. After that, it will be easy for you to share the information you have in store for them all the while ensuring you are providing these targets with the rich customer experience they have become accustomed to. So, how does one go about retrieving such data for use in real estate marketing? One such way is through Facebook Ads. There are billions of people logging into Facebook on the daily and sharing information about their personal and professional lives. This makes the social media site a gold mine for fresh data. As a real estate professional, you can act on this data and start connecting to people right at the moment they are starting to gear up for a major move in their lives – buying a home or selling one off. Facebook will even allow you to target your market by such categories as for sale by owner and likely to move. Big Data, therefore, will help you wave goodbye to the need for the arbitrary mailing of postcards to people who might not even be looking to sell or buy. Now, you can use it to find your ideal clients. What is more, Big Data is one of those unique real estate technology trends that will make marketing much cheaper in 2017. An ordinary social media ad, for instance, costs as little as a Starbucks coffee to run per day. If you were a fan of The Jetsons, then you probably understand how a fully automated smart home works. Whereas this type of technology was a reserve for the most luxurious of homes, it is now becoming more accessible to the average homeowner. Home buyers want in-home technologies. These include options like temperature controls, automated door locks, and smart lighting. They are smart in their demands because they understand home technology improves home functionality, quality of life, and energy efficiency – among others. Therefore, you might want to start focusing on homes that offer such technologies. By so doing, you are going to tap into a market that is fresh for the picking: one with people who are ready and willing to spend large sums of money for a smart home. Another sector that will grow will be focused on millennial’s – both buyers and sellers. Most millennial’s have become accustomed to 3D and virtual reality experiences. Since their collective expectations have been shaped by virtual reality, you can be sure they will be looking for the same experiences with regards to home shopping. Top Realtors have already started capitalizing on this growing need. They are experimenting with virtual reality headsets like Samsung Gear and Oculus Rift to attract more millennial buyers and sellers. Home builders are all over this type of technology. When shopping for a home, distance sometimes presents a major challenge. With virtual reality, you now have a proactive solution. It will allow any potential buyer you are marketing to buy a property without having to travel physically to view it. Out of state buyers will love the VR experience. This is one of the real estate technology trends that will be particularly relevant as the world becomes more globalized. Buyers, on the other hand, will be able to experiment with different home style options, get a full view of the properties they are interested in, and navigate floor plans. Are you ready to re-invent your real estate marketing in the New Year? Excited about advising interested buyers on various smart home features and on the technologies that will be available for their pleasure once they buy? Then, you need to adopt these real estate technology trends in your daily operations. There are many tech tools for real estate agents that will be utilized even more in 2017. Are you ready to step up your game and make selling a home easier. By so doing, you will be able to connect with highly qualified prospects and market your products to them. Realtors who embrace these tech trends will be ahead of the game in 2017! How much does home automation affect value via Anita Clark. Smart features that help home values via Paul Sian. Smart home technology to be aware of via Dustin Brohm. Use these additional article to understand what is going on in the world of real estate technology. See what is making an impact on sales! This article is written by Ryan Fitzgerald of Raleigh Realty. 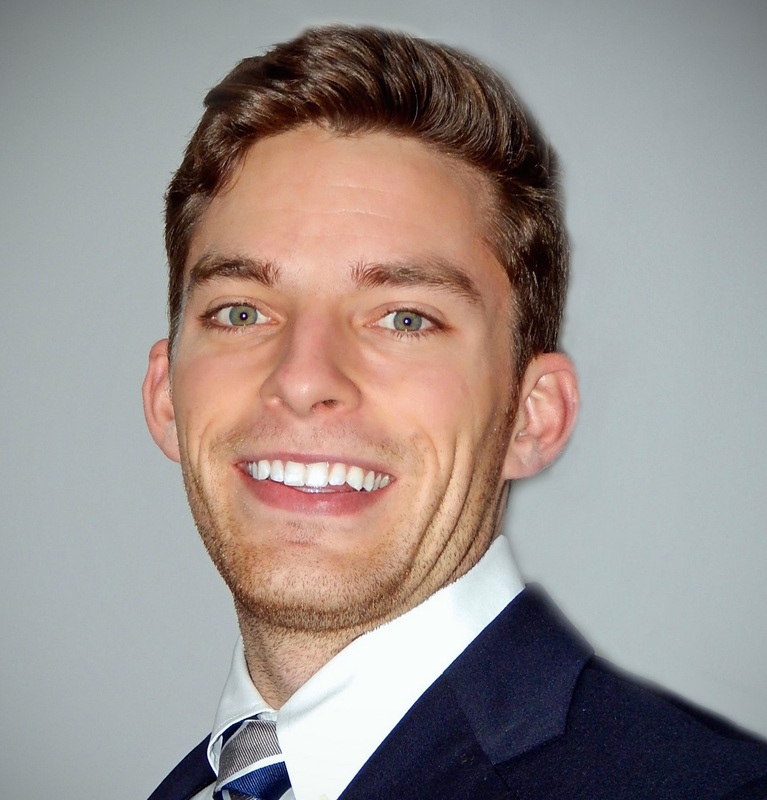 Ryan is a top Realtor in Cary, North Carolina who enjoys creating valuable content for the real estate community. Connect with him on social media or visit RaleighRealtyHomes.com for more great real estate information! And it is interesting how you described it would impact the real estate sector. It will certainly provide buyers with a lot more option to find the most suitable home style for them.